Home » Our Doctors » Stuart J. Burg, O.D. 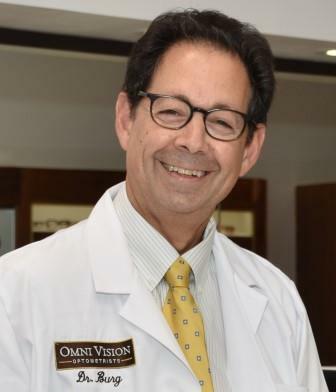 Dr. Burg received his undergraduate degree from the University of Maryland and his doctor of optometry degree from the Pennsylvania College of Optometry. He is licensed to practice medical optometry, gaining experience during his training at the Naval Hospital in South Philadelphia. He also specializes in contact lenses and subnormal vision. 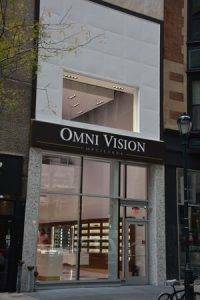 Dr. Burg joined Omni Vision in a part-time capacity in 2007. He decided to bring his expertise and experience to Omni Vision full time as of January 2016. Dr. Burg is a member of the American Optometric Association and thoroughly enjoys providing eye care to his patients.